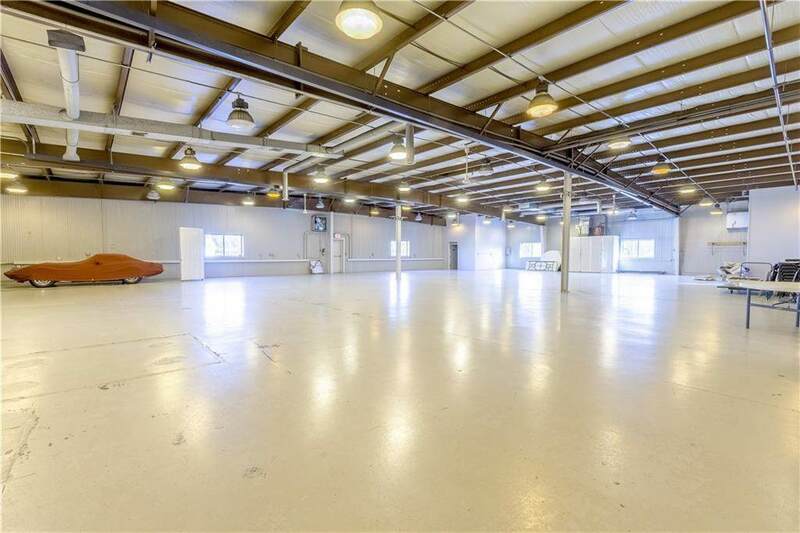 FOR LEASE ONLY - $5,900 per month. 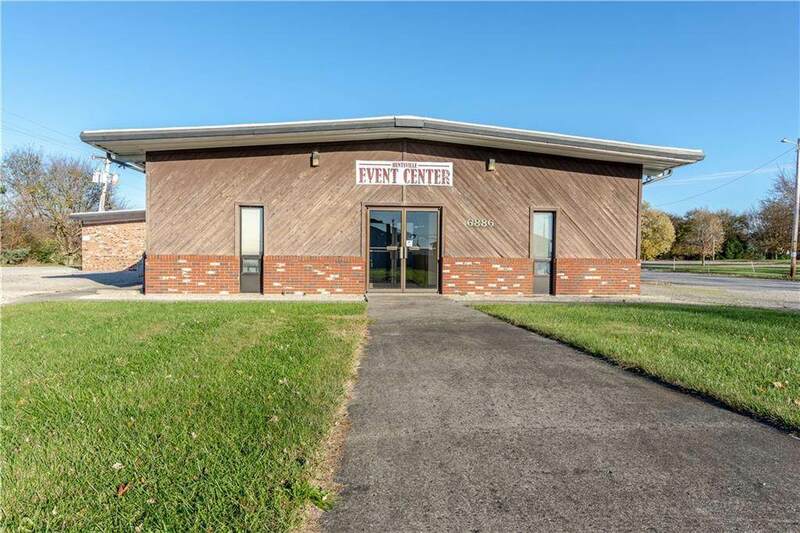 This commercial building on 4.66 acres of level land boasts over 12,000 square feet including 10 offices, a waiting area, conference room and large open area (7,500 SF) that was previously used for manufacturing and is currently used as an event center. 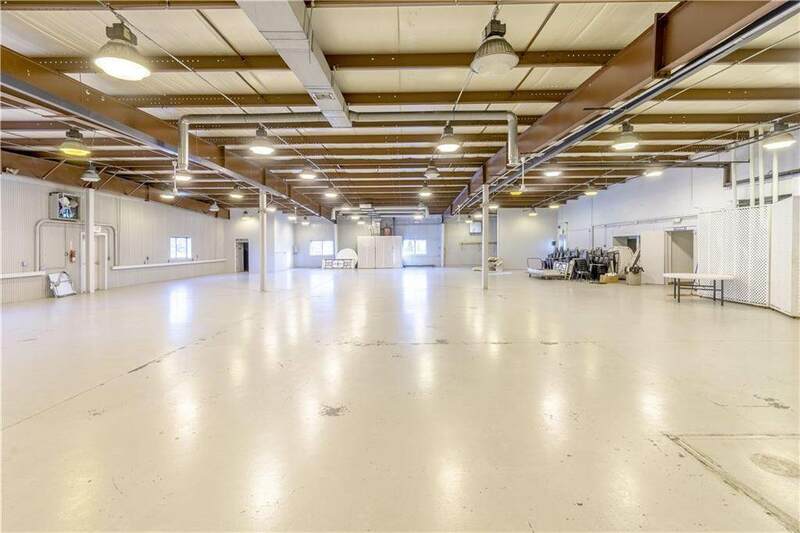 Amenities include concrete floors, central heating & cooling, fluorescent lighting, and carpeted floors in the office section (5,100 SF). 3 stage electric! This building is zoned M-1 (light manufacturing). 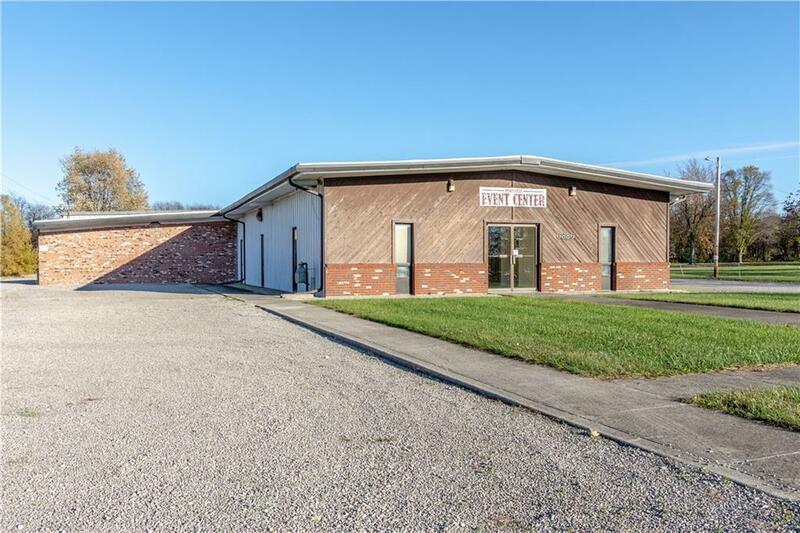 Vacant and ready for a new tenant!